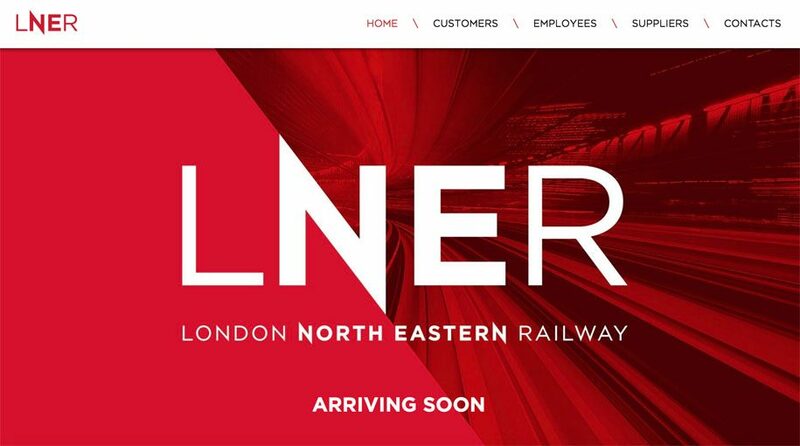 Network Rail and the Transport Minister have announced today that the LNER will be taking over services on the EMCL (East Coast Mainline). The transision from Virgin Trains to the LNER will be short and not be dissruptive to the EMCL. The locomotives will be rebranded over a period of time. If your thinking that you have a Virgin Trains ticket or travel voucher not to worry, the LNER will accept them! The LNER will have the same high standerd of service as Virgin Trains.